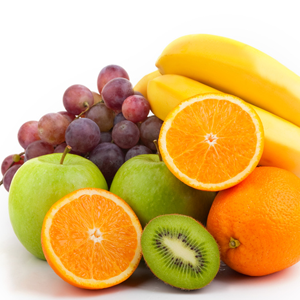 Diet Of Fruit To Lose Weight Quickly Is It Effective? Spending 3 days ingesting fruits, salads and proteins is a way to cleanse and detoxify your body. It is even a strategy to lose weight. It is estimated that with this cleaning you can lose more kilos. Clinical nutrition specialist Jay Robb says that by ingesting fruits you are giving your digestive system a break from processed foods; In addition to consuming foods low in calories and rich in fiber. It is also a mechanism for your body to burn fat. In this sense, let’s see what this diet plan consists of, in which basically you will only consume fruits and if it is effective to lose fat. What is the diet of the fruit? One protein source every 2 hours between 8 am and 4 pm, followed by 250 to 350 milliliters of water. The dinner should be a raw salad, without vegetables with starch. You can add olive oil, flaxseed or half an avocado as a dressing, along with 100 to 150 grams of lean protein or egg white. The dinner should be salad or half an avocado, plus a protein shake. If you are used to ingesting caffeine or enjoying a glass of wine with dinner, then you can continue with your consumption. The condiments, sweeteners and salt should be outside this plan. What foods are allowed in the diet of the fruit? In addition to buying fruits and vegetables, you will have to buy proteins and follow some recommendations about their preparation. Keep in mind that fruit juice, nuts and canned fruits are not stipulated in the plan in any of its forms of presentation. You can also add protein shakes in case you cannot reach your daily protein requirements through diet. Does this diet allow dietary restrictions or preferences? This plan works for vegetarian diets, while vegans can look for protein powders that do not contain whey, egg, or other products of animal origin, such as rice protein. It is a diet naturally low in salt and low in fat. The amount and type of grease can be adjusted to suit your needs. That is why it allows you to vary or take options, such as avocado. Does the diet of the fruit really work? 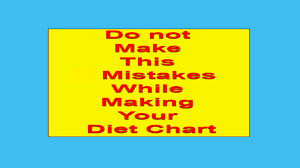 You will lose weight since you will eat around 900-1,000 calories with this diet. However, most of the weight that is lost is due to the loss of water, and it is likely to gain again the lost kg when the diet is abandoned. This plan is not a long-term solution or lifestyle. 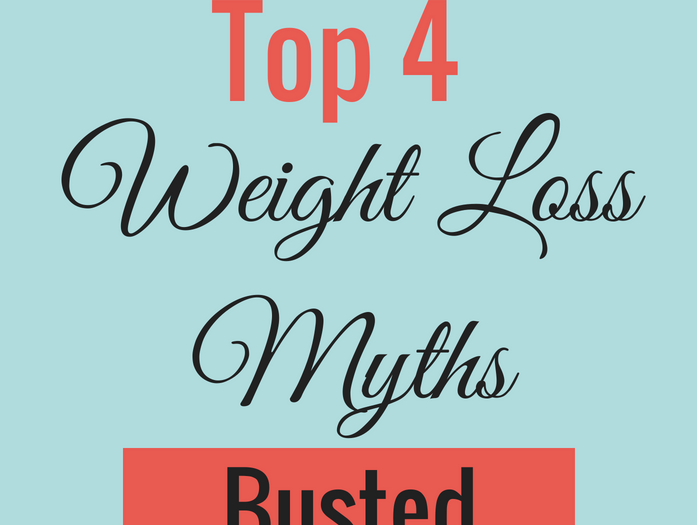 The plan is not based on scientific evidence, since it is questioned that you can lose 4 to 5 kg in a short time. Fruits and vegetables are fundamental parts of a healthy diet, as well as lean protein. However, many of the foods and nutrients not included in this plan are also important. 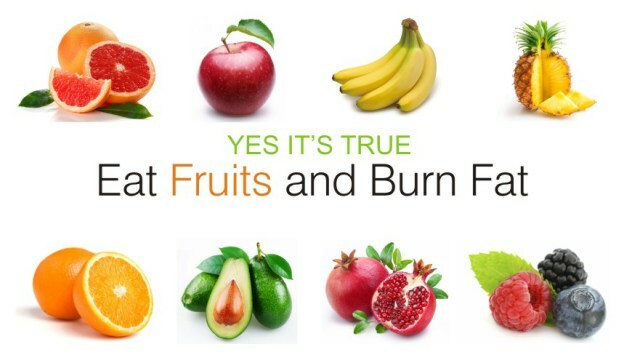 There is no evidence that a consumption of plant-based foods helps burn fat. There is no evidence to establish that this plan is good for certain health conditions. It lasts a few days. It is very flexible in terms of the food to choose. The list of allowed foods and the times established for their consumption could mean a nuisance when going to restaurants. You will also need to organize your day’s activities in order not to fall into temptation. The exercise plan should be more intense than just taking a walk. However, it is possible that your energy level is low due to the few calories you receive. Therefore, decide on a plan according to your calorie consumption. A diet of just a few days is unlikely to lead to serious health problems in healthy people. However, if you take this diet low in calories try to incorporate supplements with essential fatty acids, calcium and vitamins D, B12 and riboflavin. 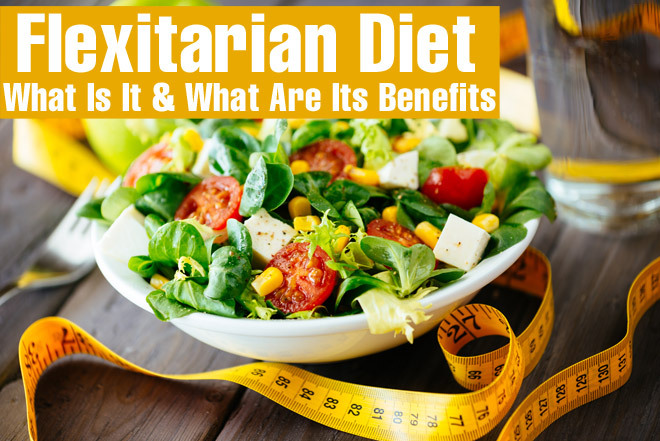 After 3 days of completing the diet try to find a more complete nutritional diet, where you can control the calories, which provides you with enough energy for your vital functions, without forgetting to do physical activity frequently. Finally it is advisable to consult a doctor before starting this plan to make sure it is safe for you. 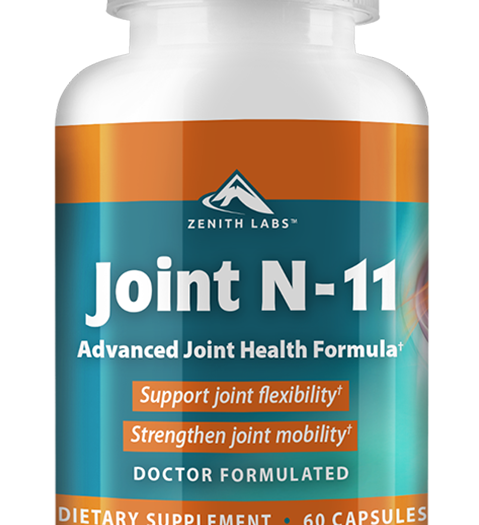 Zenith Joint N-11 Review-Natural joint Health Formula!! 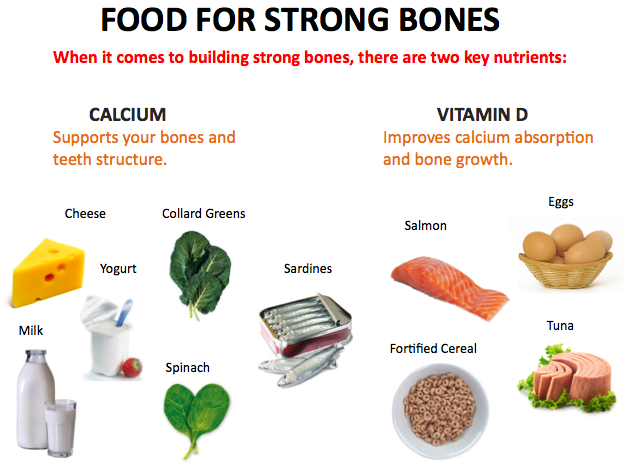 What To Eat To Have Healthy Joints? What Diet Should A Diabetic Follow?